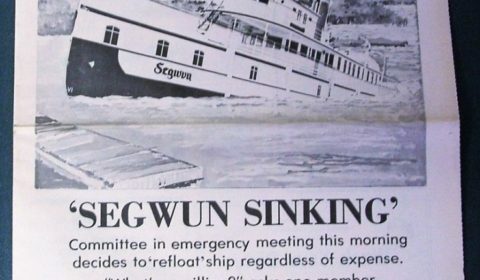 GRAVENHURST — Today is the 37th anniversary of one of the greatest pranks in Gravenhurst history. It was a spoof of the state of local newspapers in town which saw the Gravenhurst News joined by the Gravenhurst Banner and then Gravenhurst Leader. The 12-page paper was full of good-humoured stories and jocular ads. See the 12 pages below.